My Adventures at Australian Fashion Week 2017! Hanging with the models after the Katama runway show at Andrew Boy Charlton Pool. This show was a highlight of the week, it was such an beautiful day and with the Naval Base in the background made for a stunning location to show off the sporty summery style! What a fabulous showcase! I attended Mercedes-Benz Fashion Week 2017 in Sydney and had a ball as your trusty Man on the Scene. I was there to uncover the new trends of the Resort season, reporting for my own stylish Mr Fashion Man network and for New Zealand’s #1 Fashion website www.FashioNZ.co.nz. Plus, it’s a fantastic event to network with the world’s top fashion media and bloggers. Let’s take a look at my adventures with links through to my stylish reports. 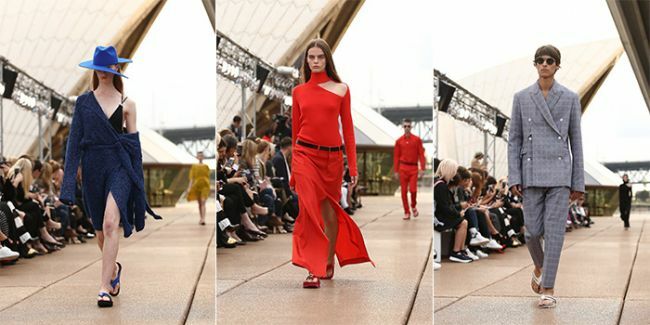 Dion Lee shines at the Sydney Opera House. Photo by Getty Images. Katama By Garrett Neff. Photo by Getty Images. Having fun with the models outside Carriageworks the centre of MBFWA. 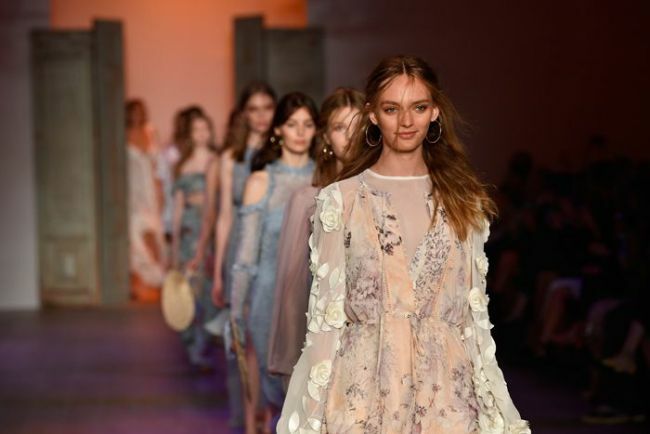 Can’t wait till next year – bring on MBFWA 2018!